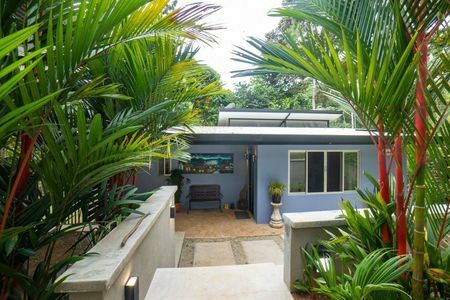 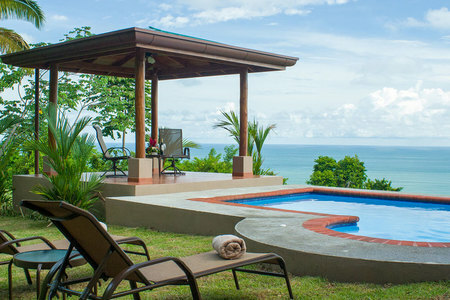 This stunning development is located just south of Palmar Norte town on the Southern Pacific Coast of Costa Rica in a quality and a true country atmosphere along with some of the most impressive ocean and Golfo Dulce views anywhere in Costa Rica. 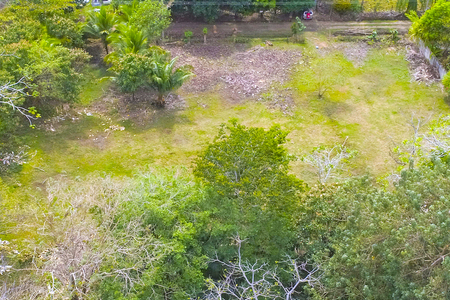 The hills meander upward in a lush green covered carpet. 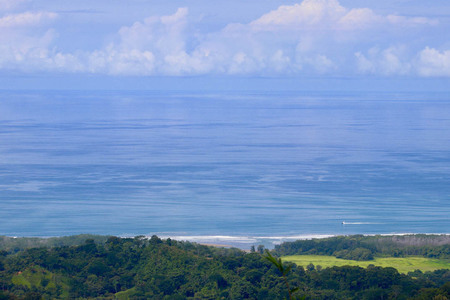 With elevations at 1500 feet you can always enjoy nice breezes. 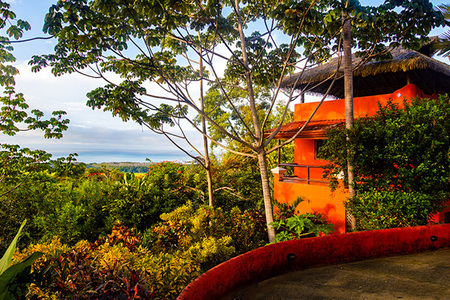 Wild animals including toucans, monkeys, sloths, iguanas, pisotes among others will regularly visit you. 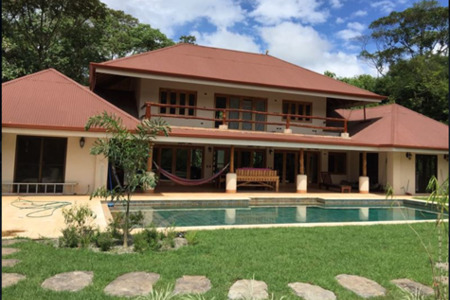 With 8 segregated lots on 84acres of land and panoramic ocean and Golfo Dulce views, Santa Rosa Finca is one of the most unique and luxurious Costa Rica real estate opportunities between Palmar Norte and Golfito. 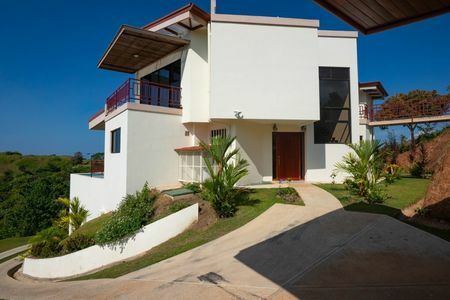 Located only 30 minutes from an local airport in Palmar Sur and 35 minutes Palmar Norte on the newly paved Coastal Highway you can enjoy the privacy and natural beauty of the Santa Rosa area without the hustle and bustle of excessive tourism and large hotel development. 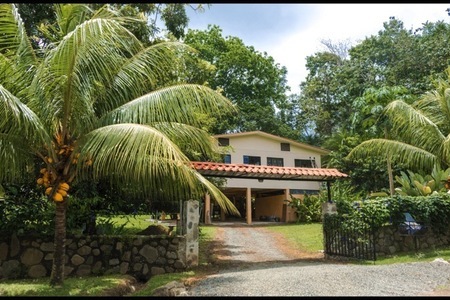 Santa Rosa Finca offers you an excellent investment opportunity. 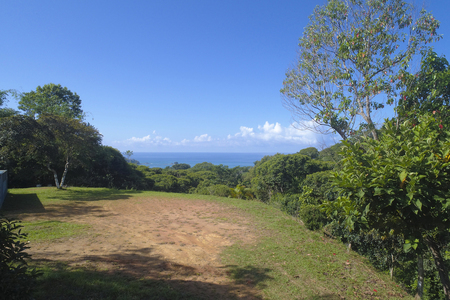 Acreage, Close To Transport, Jungle Views, Mountain Properties, Mountain View, Ocean View, Investment Opportunities.